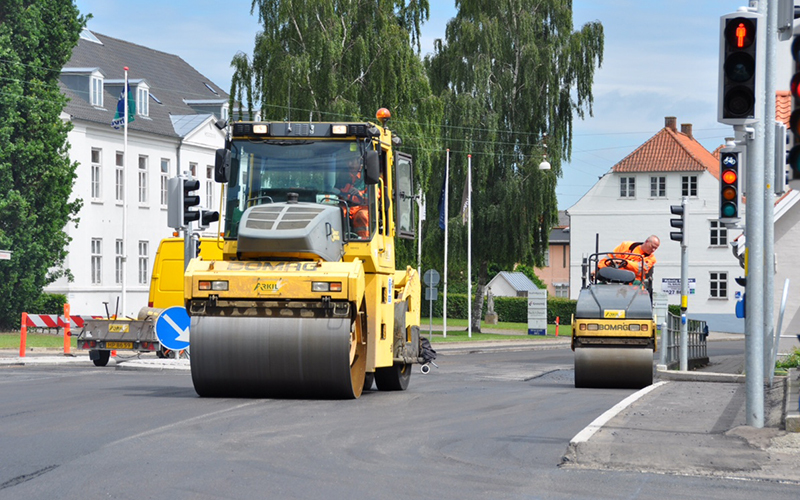 Arkil Ltd manufacture all grades of Macadams and Asphalts required for road construction. Our two Bennighoven production facilities based in Cork & Kildare are each capable of producing up to 250 tonnes per hour. The plants use the most up to date technology to ensure a top quality finished product. 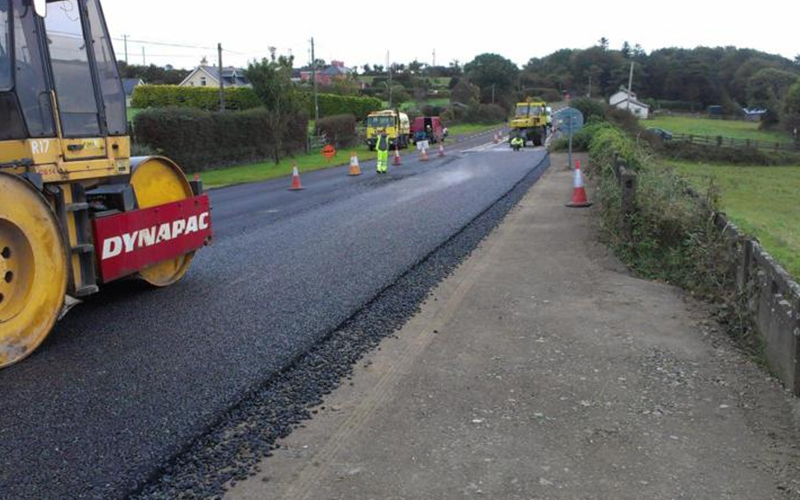 All Macadams & Asphalts are manufactured to the relevant NSAI Specification EN 13108 and both our Kildare & Cork Quarries are certified to En 13108 Factory Production Control for Asphalt Production. We cater for all size contracts from Driveways to Motorways with no job being too small or too large for us. We use our own high PSV chippings from our Cork Quarry to produce Asphalt Surface Course materials which require high skid resistance properties. 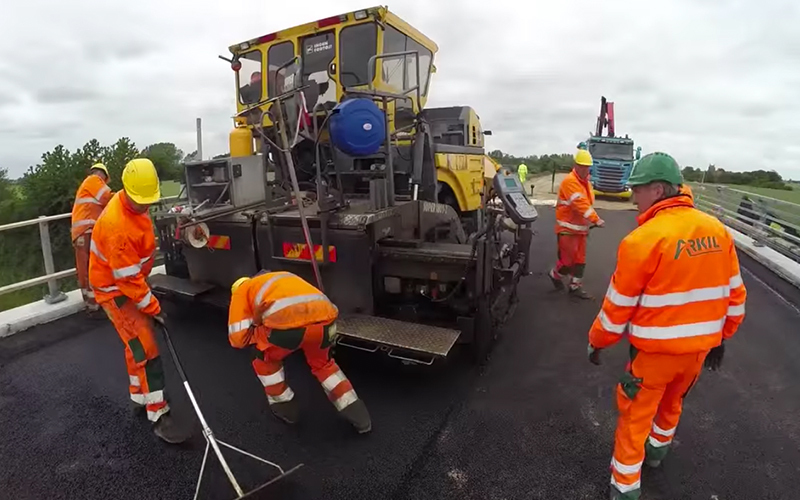 Our Fully trained Asphalt Plant operators are capable of producing all types of Asphalt Mixtures from SMA & HRA which is used on our Motorway network to Driveway and Car-park Mixes. We are also able to produce Delay set materials which suit the needs of specific type works. Arkil Ltd work in tandem with Irish Tars Road Materials Laboratory to keep apace with changes to Asphalt specifications and new technologies. Our materials are designed and rigorously tested on an ongoing basis to meet our customer requirements and the NSAI Standards for Asphalt Materials. Macadams (Asphalt Concrete) : This material can be a dense, medium or open graded blend of aggregate filler and bitumen. Recipe or Designed materials are classified in three layer categories of Surface Course 0/6mm to 14mm, Binder/Base Courses/14mm to 0/32mm. Hot Rolled Asphalt (HRA) : This material is a dense mixture of asphalt sand course aggregate filler and bitumen. HRA is a very strong and durable material ideal for heavily stressed areas. Pre-coated HPSV chippings are added to the material during placement to achieve the desired macro-texture. Stone Mastic Asphalt (PMSMA): This is a gap graded material with a high proportion of coarse aggregate with a minimum PSV of 60, filler and specialised Polymer Modified Binder. The Polymer Binder gives the material increased flexibility and strength. The material is designed to meet the requirements of the National Road Authority’s Clause 942 specification. The two common mixes are 0/10mm & 0/14 PMSMA. Marshall Asphalt : This material is specifically designed for its high durability and resistance to rutting. It is a combination of sand & dust aggregate filler and bitumen. It gives a smooth finish and is ideal in areas of high stress such as airport runways and loading bays. The material must be designed to perform to rigorous standards. 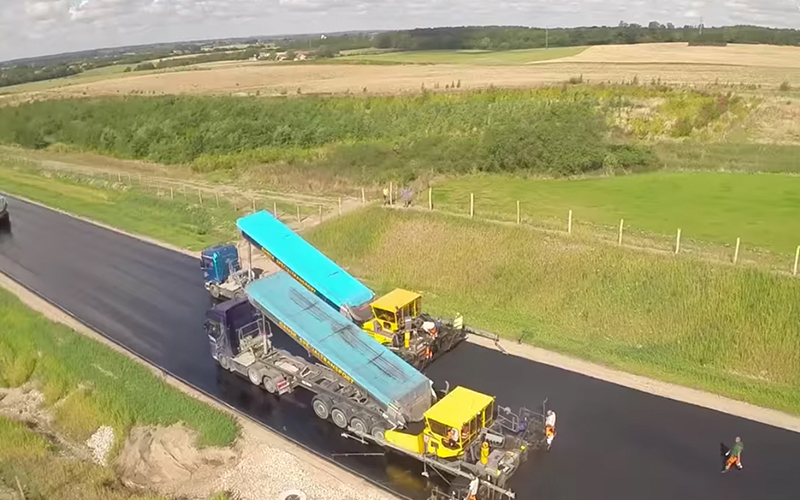 Delay Set Macadam : This material is produced using a modified bitumen which delays the curing process of the macadam thus keeping the material workable for longer periods. The material is typically used for temporary patch and pothole repairs. 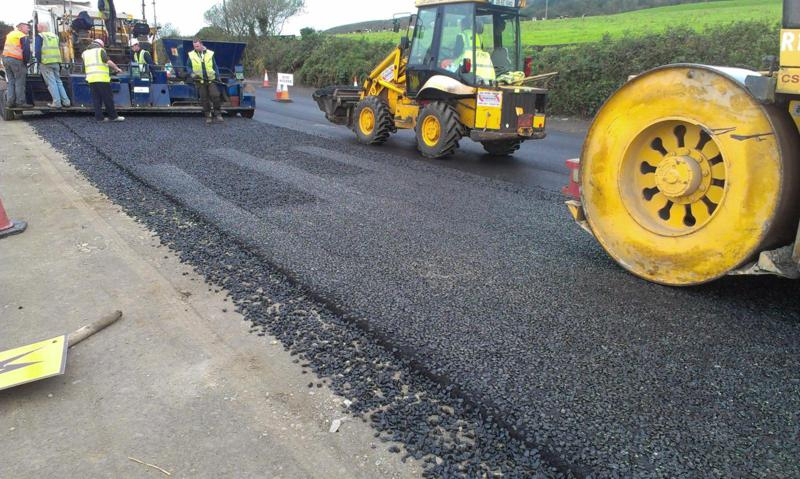 Arkil Ltd can supply all of the above materials along with its own various proprietary driveway mixes ideally suited for hand-laying of house-fronts from our modern Asphalt Production facilities in Cork and Kildare. Our production facilities are certified to ISO 9001 & IS EN 13108 Factory Production Control for bituminous materials by the NSAI respectfully. Please go to our contact us or sales team page for further details or queries.